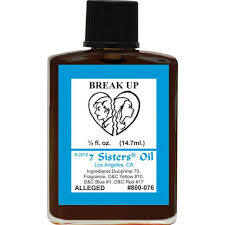 Our Break Up Oil is specially created to separate two people from one another. Do you feel like someone is getting in the middle of your relationship? 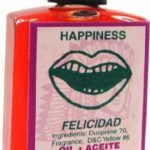 This oil will help drive that other person away and get your relationship back on track. 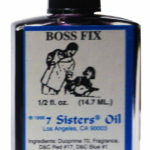 All of our oils are made from the purest essential oils available. 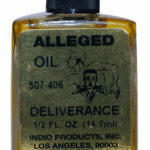 They are used to dress candles, anoint the body, and sprinkle on amulets and conjure hands. 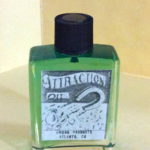 This price is for our 1/2 Ounce Bottle.